The Champions League returns! 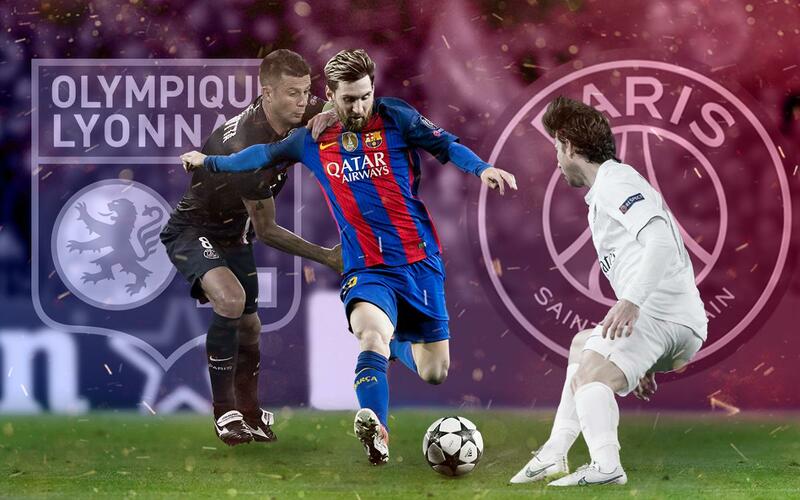 Once again, PSG cross paths with Barça, and Messi threatens the French side with a new display. Making the most of the PSG match, we want to remember the best goals that he has scored against French teams. French teams have always been present in our journeys in the Champions League, and this season is no exception. In this video, you’ll be able to see all the goals Messi has scored against French teams, in order to appropriately prepare for the match. Don’t miss it!